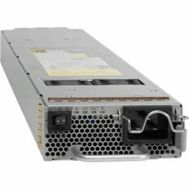 23R7262 IBM Power Supply For System Storage 3573 4u. New Retail Factory Sealed with Full Manufacturer warranty. Home/Power Supply/Others/Others Power Supply/23R7262 IBM Power Supply For System Storage 3573 4u. New Retail Factory Sealed with Full Manufacturer warranty. 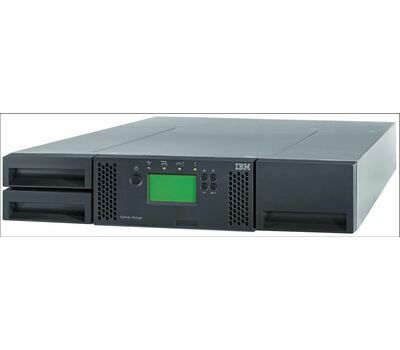 23R7262 IBM Power Supply For System Storage 3573 4u. 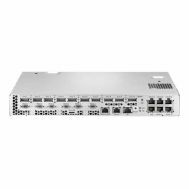 N7K-DC-6.0KW Cisco DC Power Module - 6 kW -48 V DC. New Factory Sealed. 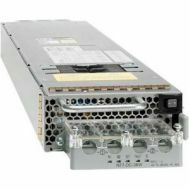 N77-DC-3KW Cisco Nexus 7700 3.0kW DC Power Supply Module. New Factory Sealed. 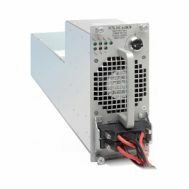 N77-AC-3KW Cisco Nexus 7700 3.0kW AC Power Supply Module. New Factory Sealed. 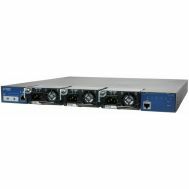 EX-RPS-PWR-930-AC Juniper Networks 930 Watt Ac Redundant Power System. New Bulk Pack. N77-AC-3KW Cisco Nexus 7700 3.0kW AC Power Supply Module. Refurbished. 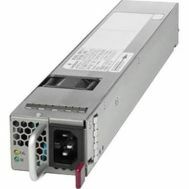 N7K-DC-6.0KW Cisco DC Power Module - 6 kW -48 V DC. Refurbished. 741192-B21 HP Advanced Power Manager Kit (Apm). Refurbished.